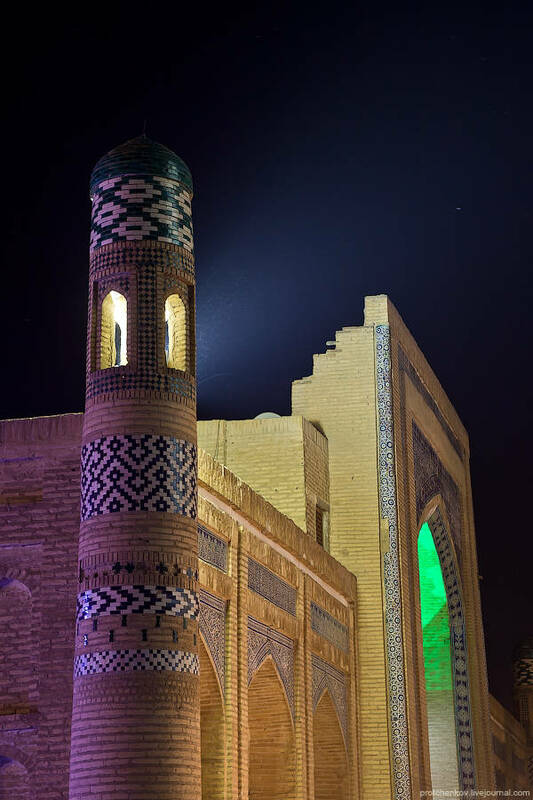 Khiva is an ancient city of approximately 50,000 people located in Xorazm Province, Uzbekistan. 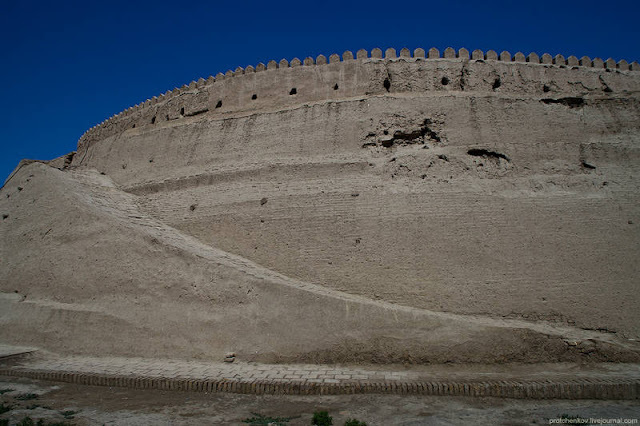 It's abundant with historical places of interest. The city was built over two thousand years ago. Its constructions are dated to the beginning of the 18 century. 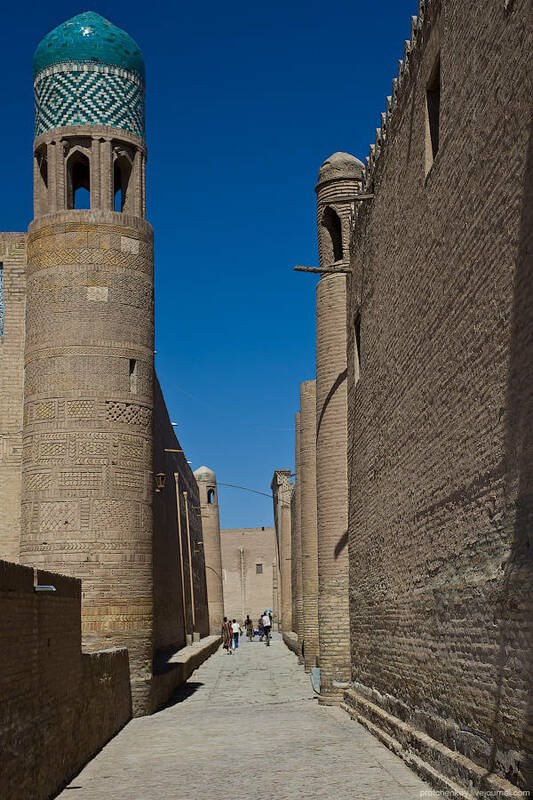 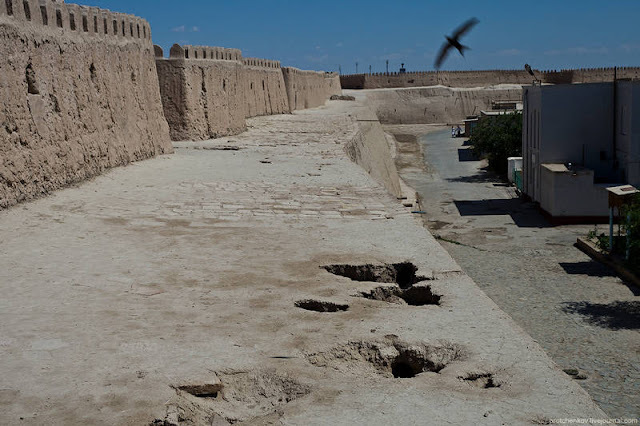 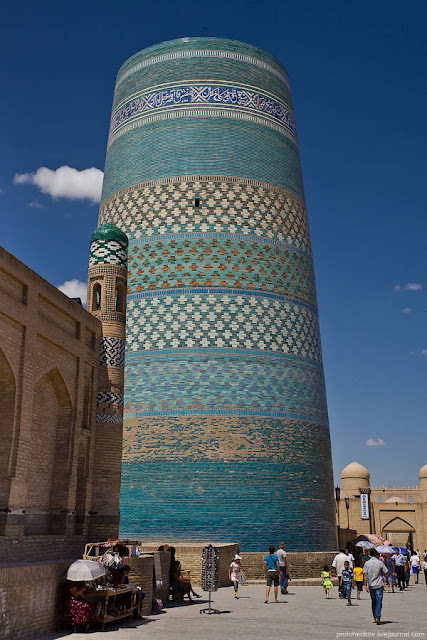 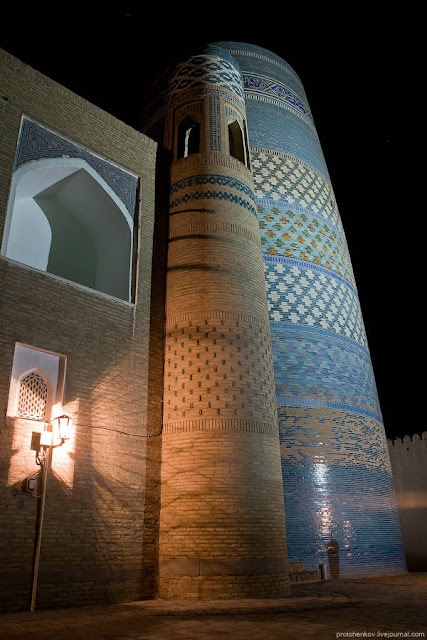 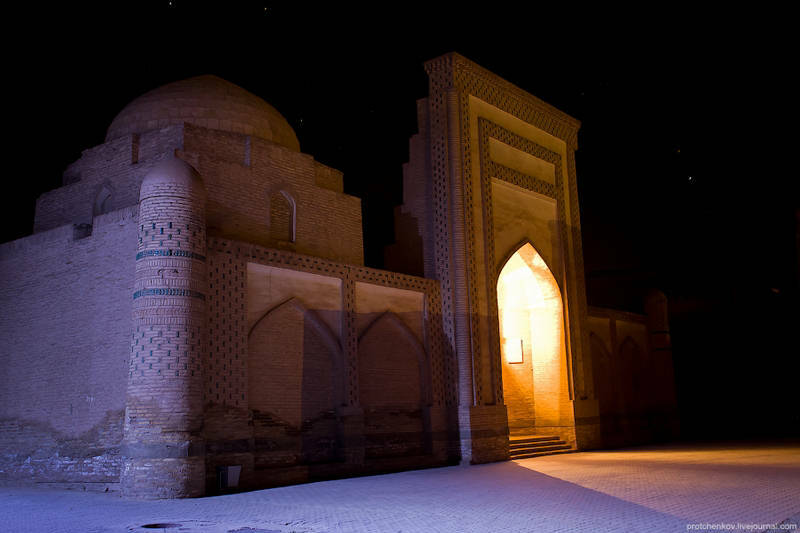 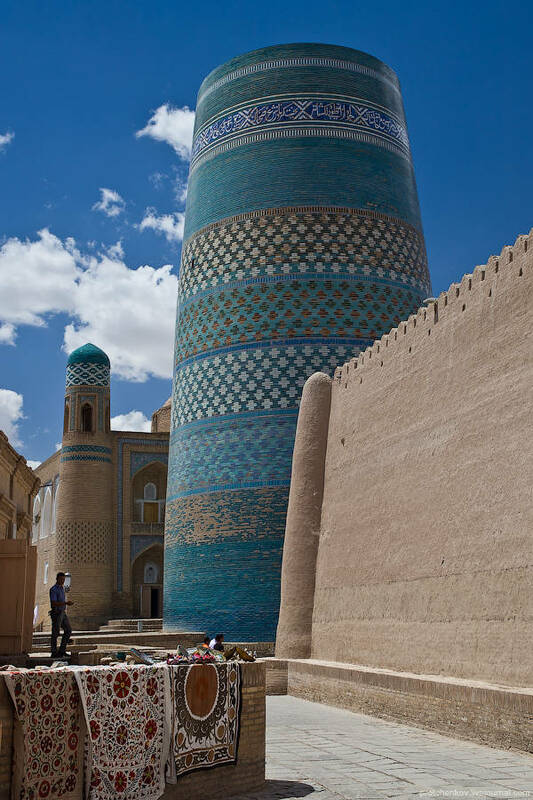 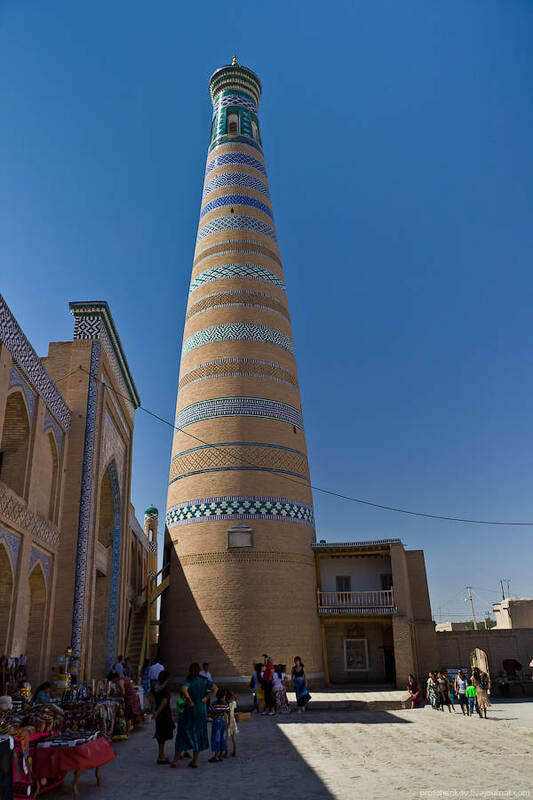 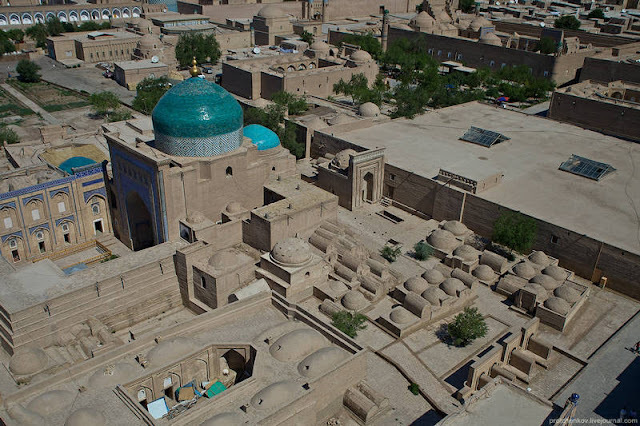 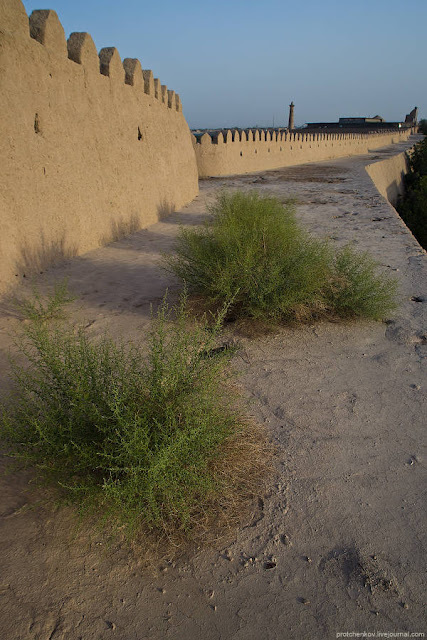 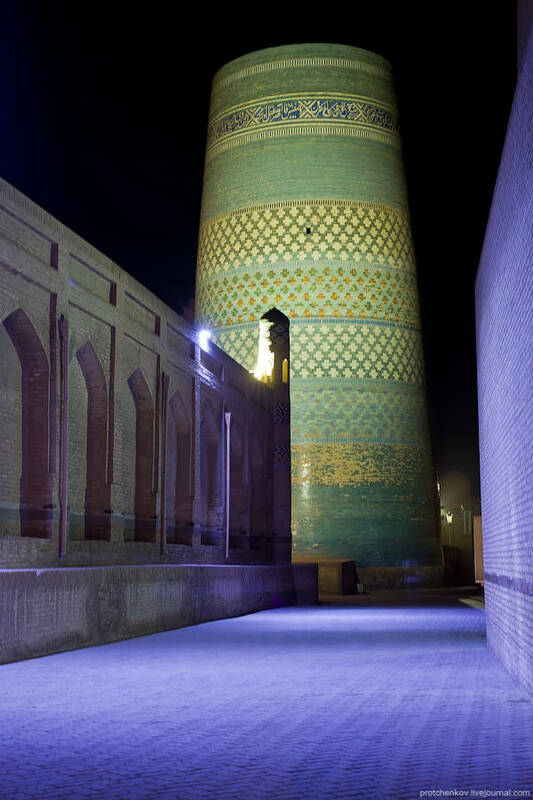 The city of Khiva was first recorded by Muslim travellers in the 10th century, although archaeologists assert that the city has existed since the 6th century. 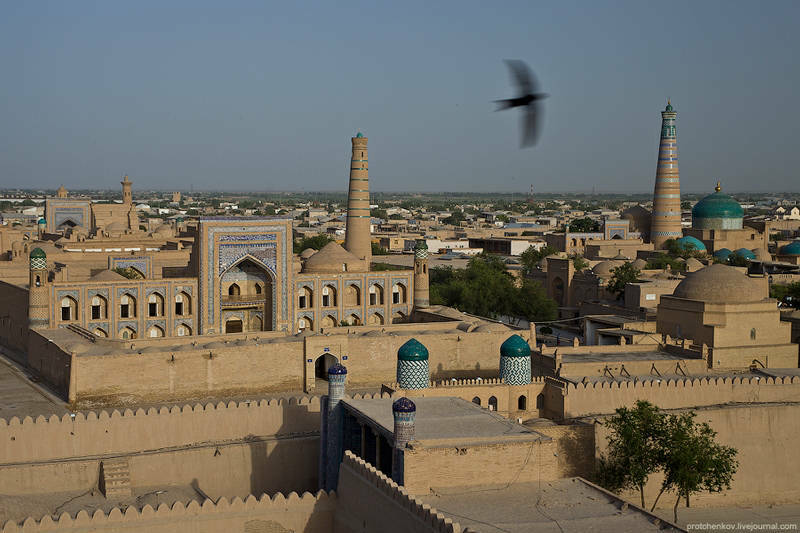 In 1919 the Russians deposed the khan of Khiva, dissolving the khanate, and in 1920 Khiva became the Khorezmian People’s Soviet Republic. 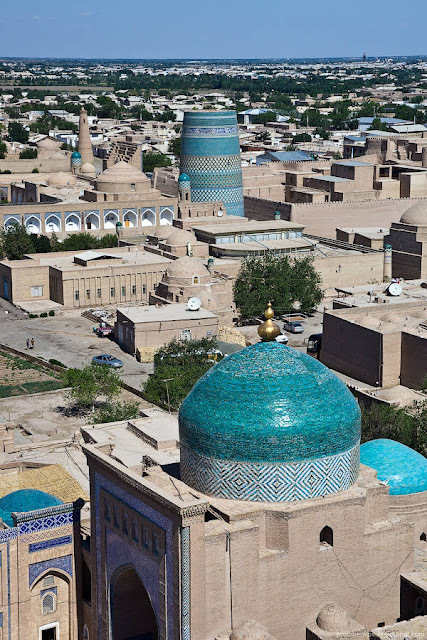 In 1924, after the Union of Soviet Socialist Republics (USSR) was formed, the Khorezmian People’s Soviet Republic was split between two of the constituent republics, the Uzbek Soviet Socialist Republic (SSR) and the Turkmen SSR.